Happy Monday! I hope everyone had a wonderful Mother's Day weekend. 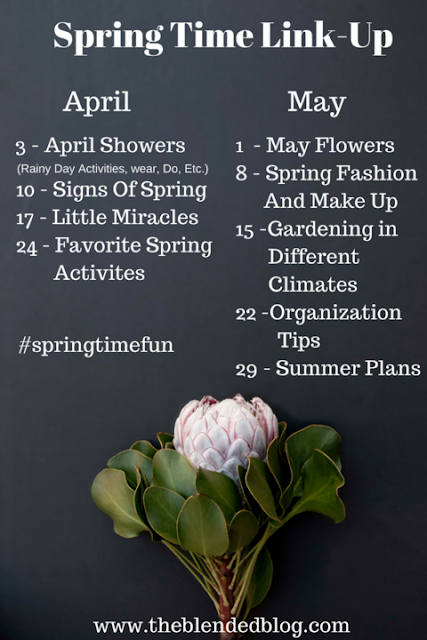 Today we continue our Spring Time Fun series, sharing how we garden in different climates. This year in the cool weather of the Pacific Northwest, my husband and I are trying a straw bale garden. Have you seen one before? 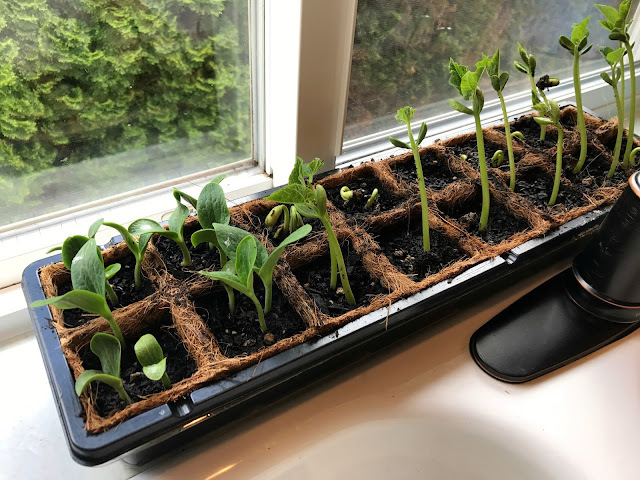 Hop over to my blog to find out what it's all about, and then be sure to visit Sheila in Florida and Leslie in Texas to see how their gardens grow. And as always, we hope you'll link up with us below!